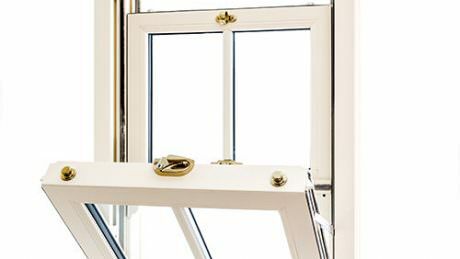 With the cold winds of winter just a few months away, now really is the primary time to look at investing in uPVC Casement Windows. 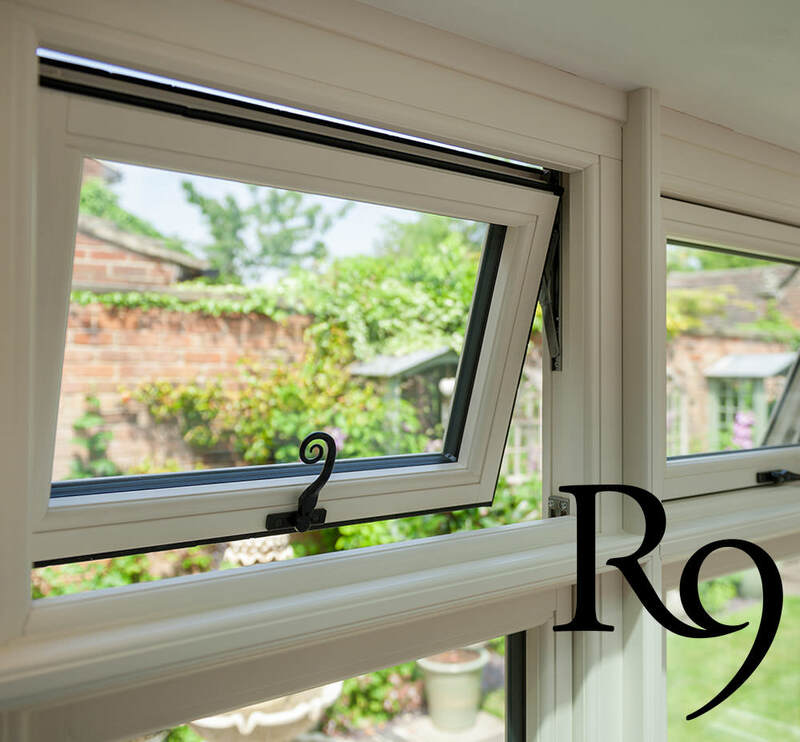 Casement Windows are the perfect all-rounder, the number one replacement window for your home in Slough! 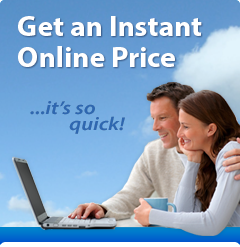 Beat the cold this Winter with the expert help of Affordable Windows. 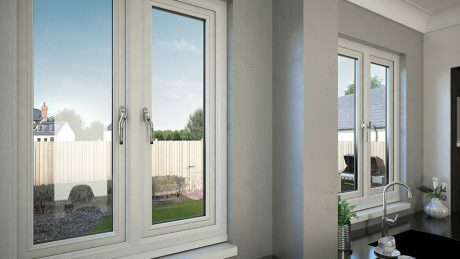 It may come as no surprise that this month we’re looking at what makes our uPVC Casement windows one of our most popular products. Let’s start at the top. 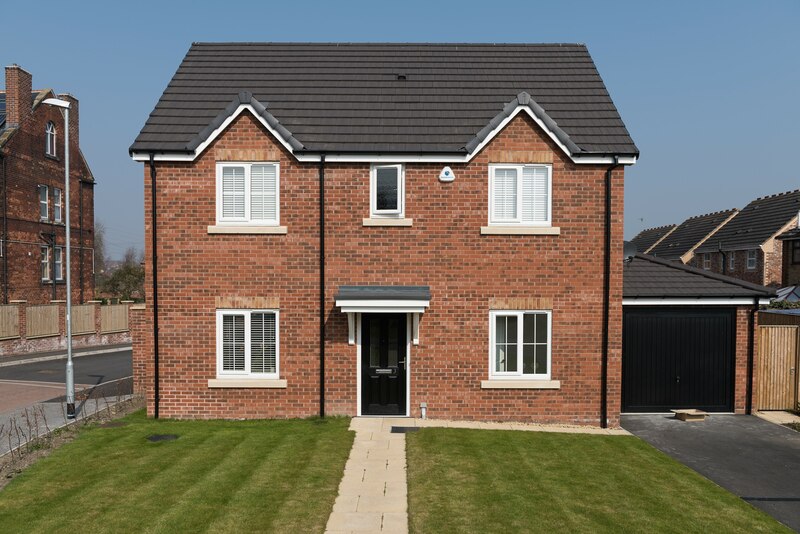 Throughout our years in the industry, we have worked hard to build up a strong reputation as the most reliable and competitively priced supplier and fitter of uPVC casement windows. 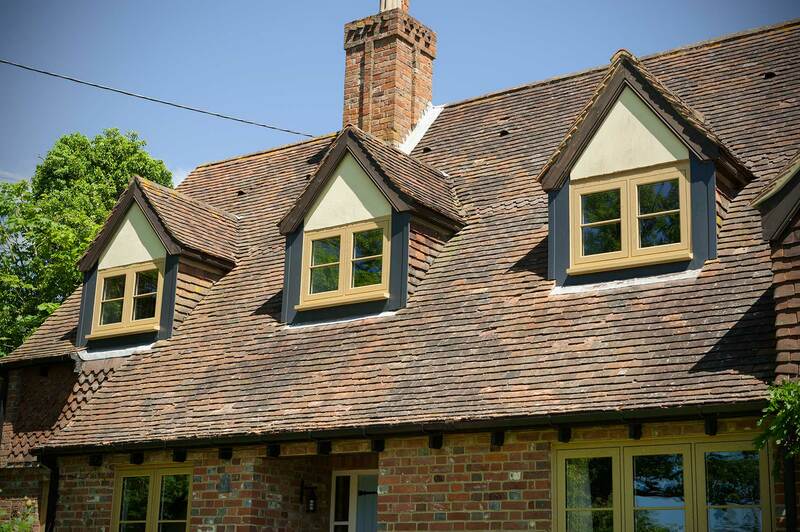 As previously mentioned, this style is one of the most popular choices for homeowners in Slough, looking for replacement windows. 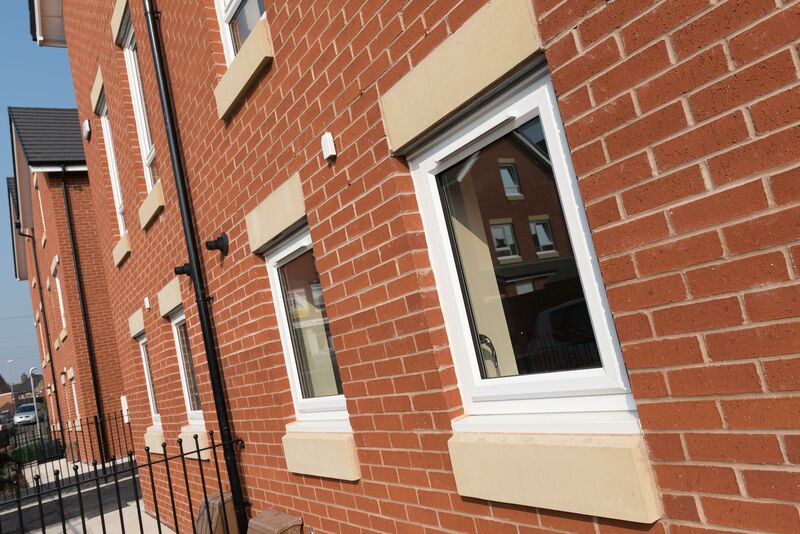 uPVC Casement Windows hold such a diverse design that they seem to fit in anywhere. 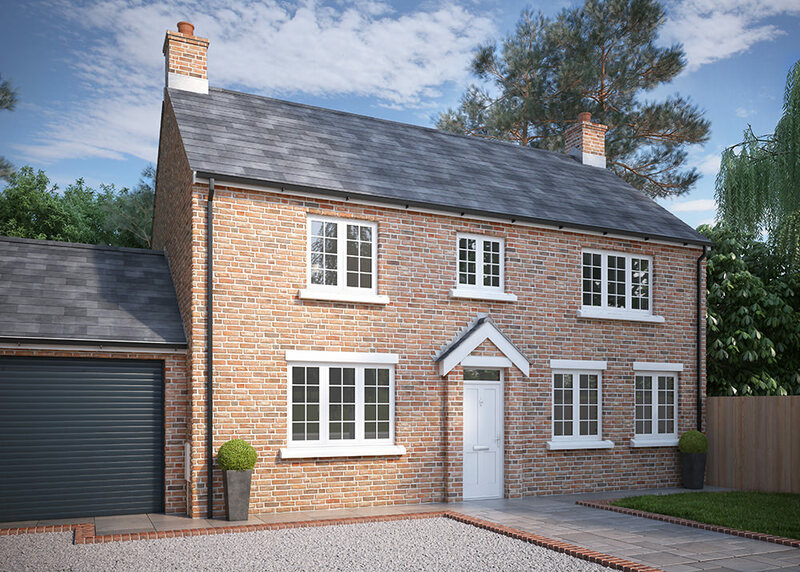 No matter if you live in a luxurious townhouse in Slough, or a discrete country cottage – uPVC casement windows will always complement the existing aesthetics of your property. 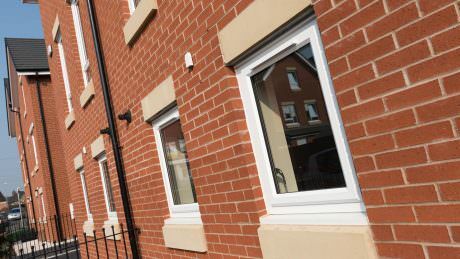 Affordable Windows and Construction Ltd are dedicated to supplying and fitting some of the most security-focused windows on the market. 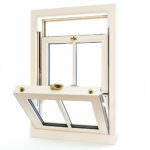 Our casement windows are of no exception! 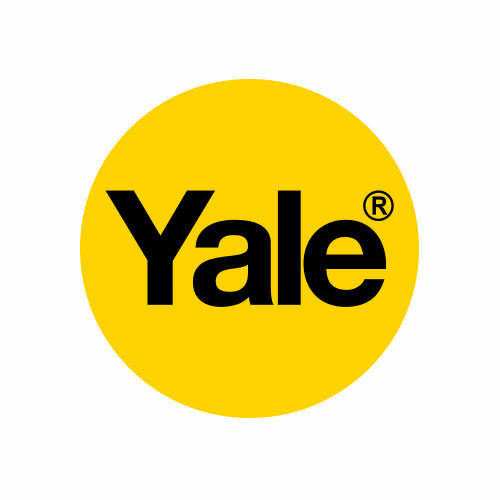 We proudly work with Yale, the number one name for locks in the UK, to ensure our double glazing offers maximum protection for your family. All Yale locks have been tested and retested to design out any weak points, resulting in a proven locking system. Here at Affordable, we have such faith in the ability of our locks that we fully back and support Yale’s guarantees. Yet another reason to choose Yale! For example, your locks are guaranteed to last for at least ten years through normal wear and tear! If your lock malfunctions within ten years, you’ll be entitled to a replacement under warranty. On top of this, Yale offers a £1000 towards home contents insurance in the extremely unlikely event of forced entry. 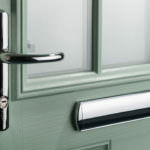 Have complete peace of mind with the combination of Yale locking systems and our superior installation knowledge. 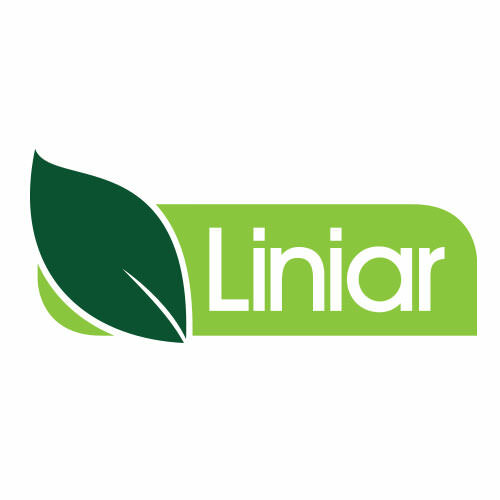 Our frames are developed by Liniar, and achieve an A+ energy rating on the Windows Energy Rating System, guaranteed to lower the cost of your annual energy bills. 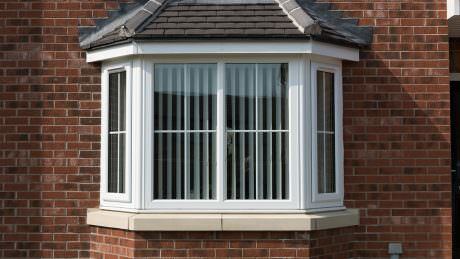 Create a comfortable living environment all year round in your Slough home with the help of our casement windows. 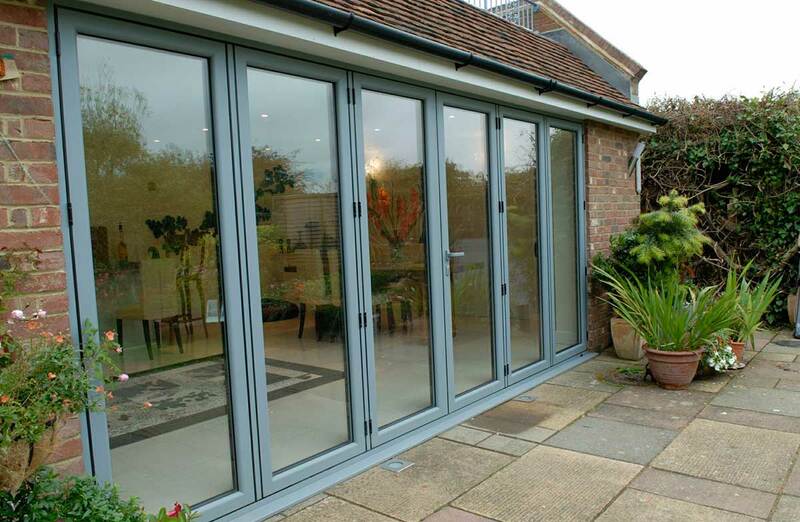 Double glazing is widely regarded as one of the fundamental home improvements. 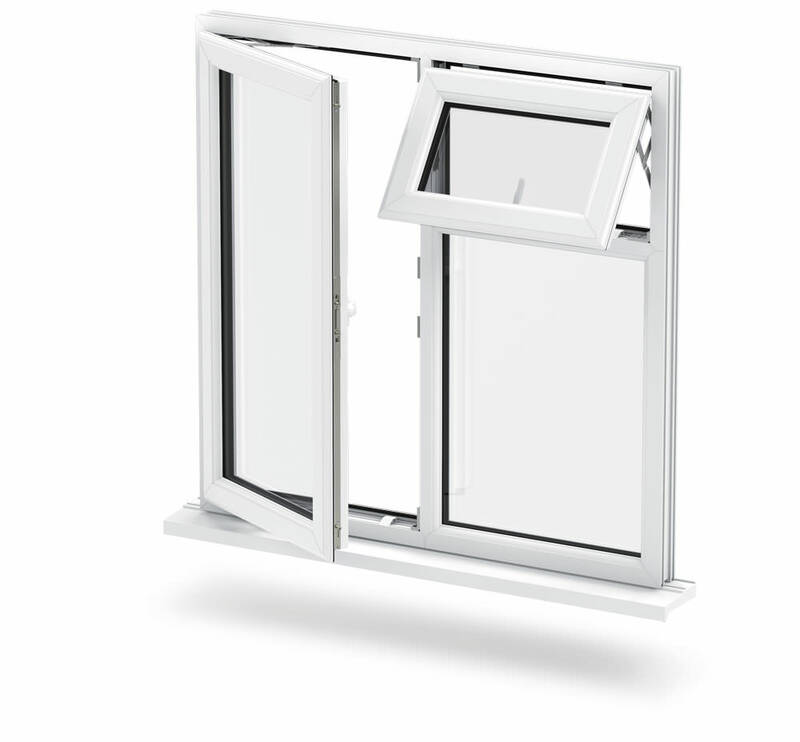 How does our double glazing work? 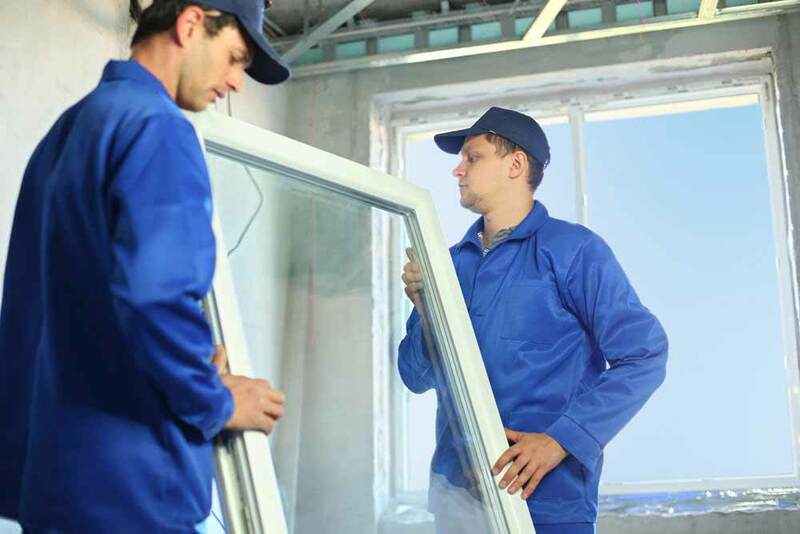 And, once installed, do you need to do any maintenance work on your window? We fit two panes of glass inside of a heavily reinforced uPVC frame. These two panes of glass trap a thin layer of air, a thermal barrier. The space between the glass has to be precise, ensuring the air stays motionless and cannot leave the confines of the window. Preventing cold air from entering your home and the warm expensive heating from escaping. The frame itself is clever too! 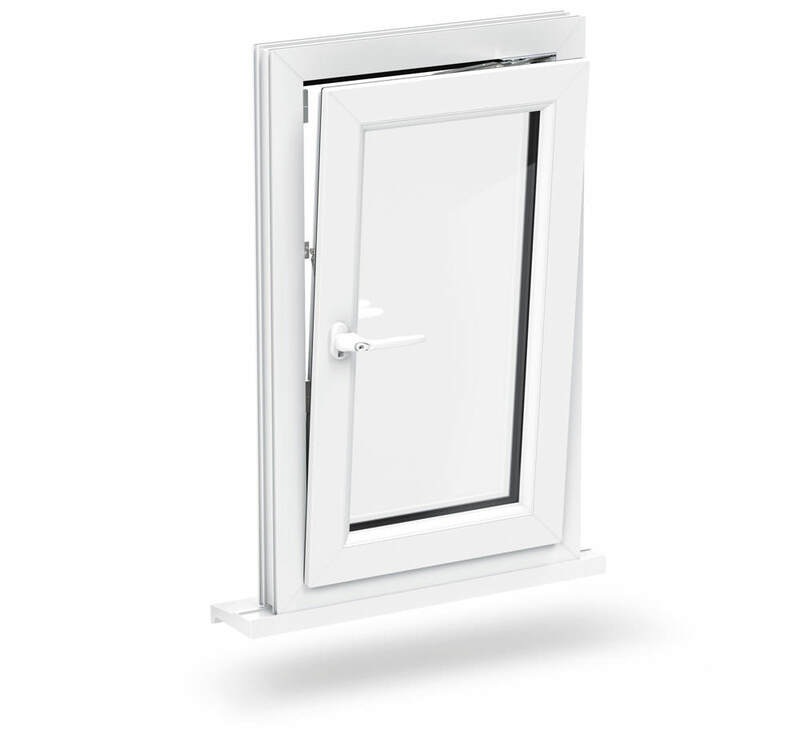 Made up from a series of carefully calculated size optimised chambers which trap pockets of warm air and guide cold air around and out of the frame. Helping to maintain a pleasant temperature inside your slough property. 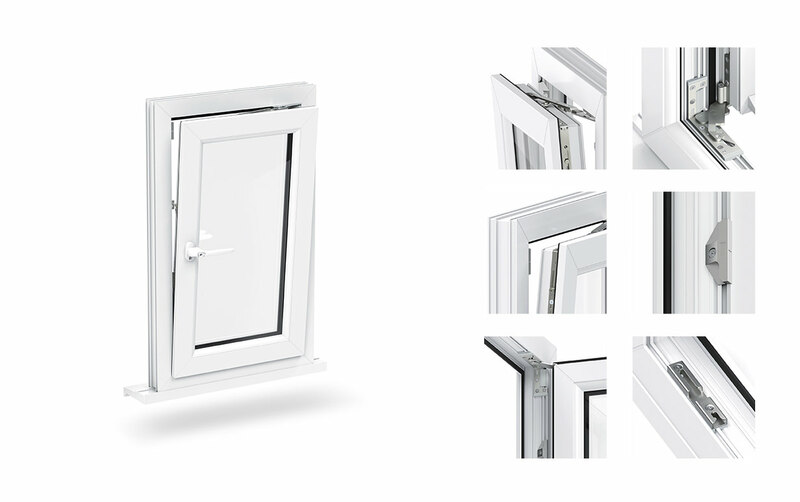 If you feel that uPVC casement windows are the right choice for your Slough home, and you would like to discover just how competitive our prices are, start your online quote. Obtaining yours couldn’t be easier. Select the style of window you most like the look of and click go. You’ll get your unique quote within minutes and will be able to check back at any time. If you have something a little special in mind and feel it would be easier to speak to us directly, we welcome your call. Call 01628 668577 or 07766334129 to speak to one of our polite and friendly team members today. 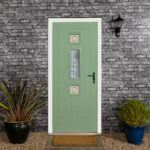 Affordable Windows – the clue is in the name.